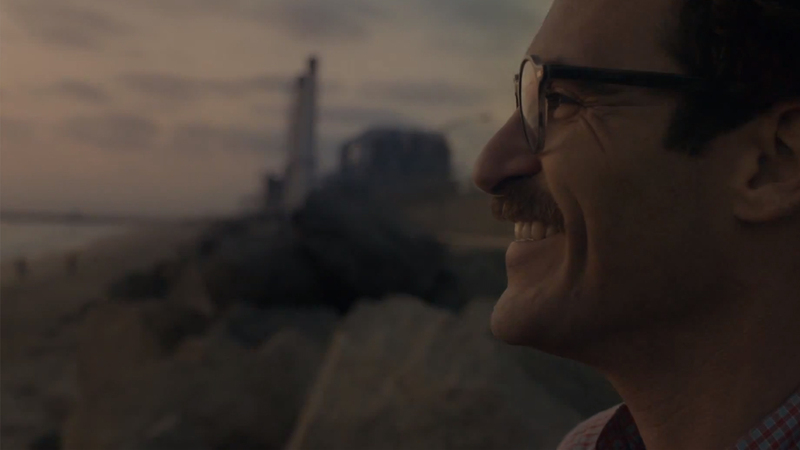 I wrote a review for Spike Jonze latest Her already so I won’t reiterate too much. One thing I do wanna say is that no movie brought out so many emotions in me than this film. I’ve always looked at Spike Jonze as a hipster eccentric–it’s what I love about him–so I wasn’t prepared for film that was so adult. Its approach to love, life and relationships felt personal, thought-out and erased of fluff. Even the tweeness in the film didn’t feel forced or nauseating. Her is a movie based in a world that we live in now (at the least, one we’re very close to) and rather than take a cynical approach, it took a caring one. I honestly believe that 12 Years A Slave was the best film released this year: it was the most important, brutal and honest portrayal of a dark history that I’ve seen this year. But Her was my favorite because it got to my own insecurities and made me feel ok. No movie that I’ve seen in a long time has made love and heartache seem so worth it more than Her.